Jane Rizzoli is a gritty Boston detective with a devil-may-care attitude. Maura Isles is a high brow medical examiner who is polite, neat and orderly. Though the two are on the opposite extremes of the personality scale, they share a special bond that allows them to work together in amazing ways to solve the most difficult crimes. 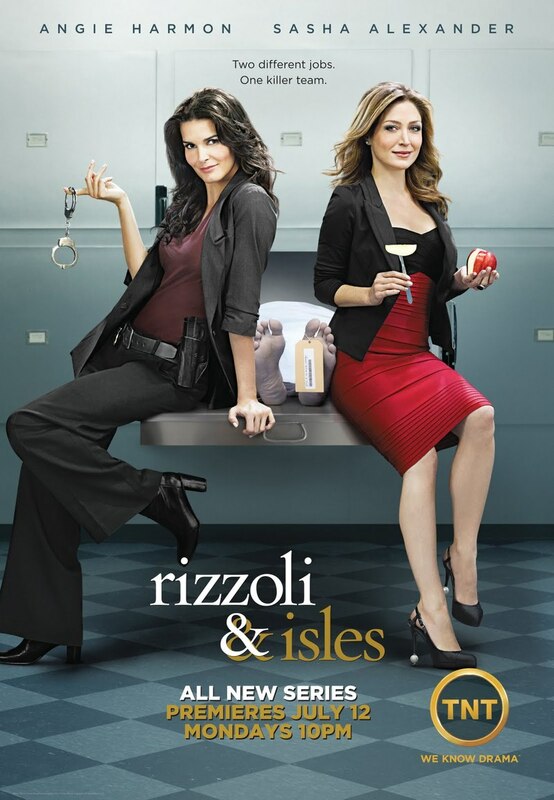 Besides helping Rizzoli uncover important clues, Maura helps Jane to navigate through her complicated relationships with her rookie partner, Frost, her ex-partner, Korsak, her brother and fellow detective Frankie, Jr., and her colorful mother, Angela.